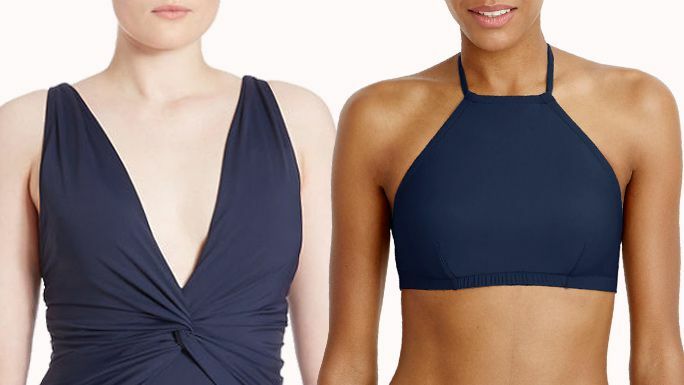 Shop some of the best swimsuit cover-ups for summer. 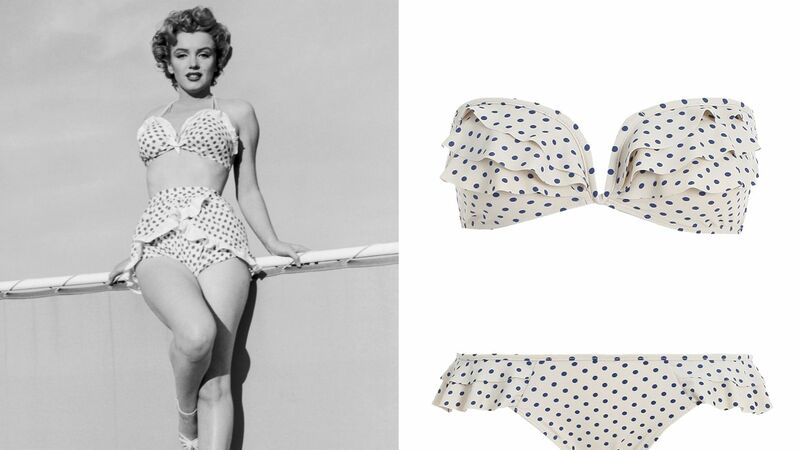 Cheeky coverage, high-cut, printed microfiber one piece with strappy back detail. 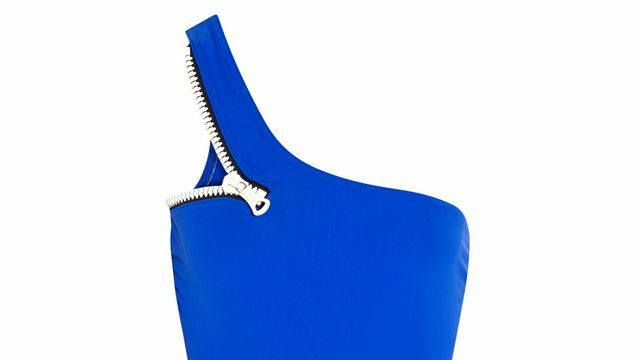 Women's swimsuit cut in textured fabric, crafted in a fashion one-piece shape and finished with moderate coverage.